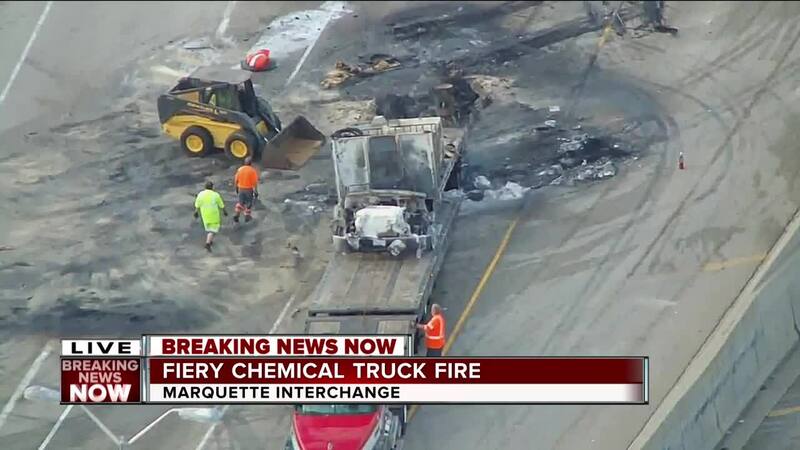 MILWAUKEE -- Law enforcement has reopened the northbound lanes of I-43/94 at the Marquette Interchange due to a fiery crash involving a construction truck. 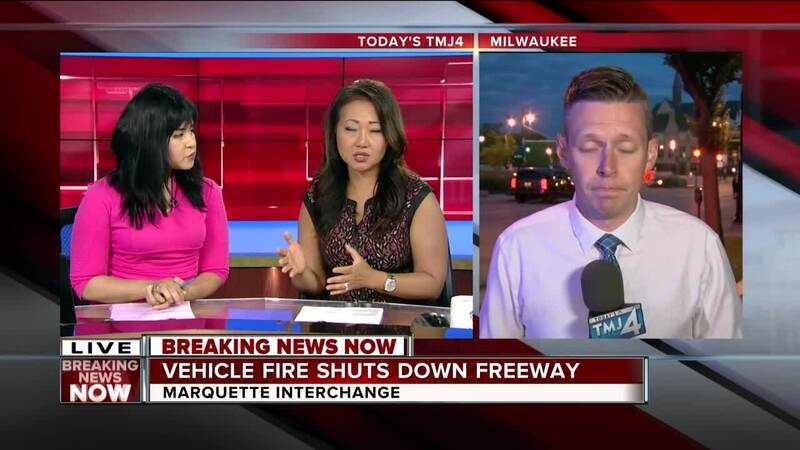 The crash forced law enforcement to briefly close the entire Marquette Interchange early this morning. As of 9:15 a.m., traffic was once again flowing normally. 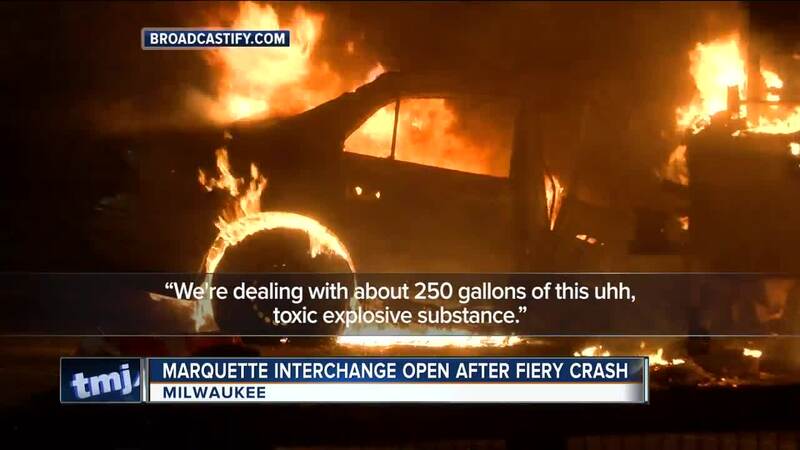 For updated travel times, click here .